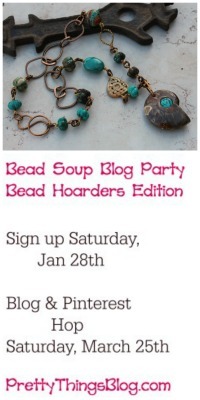 Today I'm welcoming a new bead maker to this month's Cup of Bead Soup, LeAnn of Summers Studio. I first discovered LeAnn thanks to her adorable owls and birds. I then quickly fell in love with the rest of her body of work, and am thrilled that she wanted to be one of my featured artists! I love LeAnn's work and she's a super nice person. 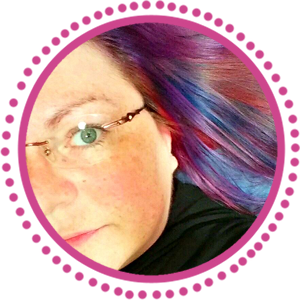 I have been a follower of her blog and she is always willing to share a tip or idea with her readers. Oh LeAnn, gotta love her and her beads! Looking forward to seeing your creations! I can't wait to see you work your magic! It's only when people like you use the beads that they truly come to life. Thanks for having me here in your cup of bead soup. I love her owls and birds! She does beautiful work! Thanks for sharing! Can't wait to see what she sends you - her work is absolutely beautiful. Oooh! Oooh! I'm so glad you're going to be working with LeAnn's beautiful ceramics! I have a decided partiality for her designs and the first necklace I had published in "Stringing" used one of her "barnacle" pendants (similar to what you have pictured in this post). 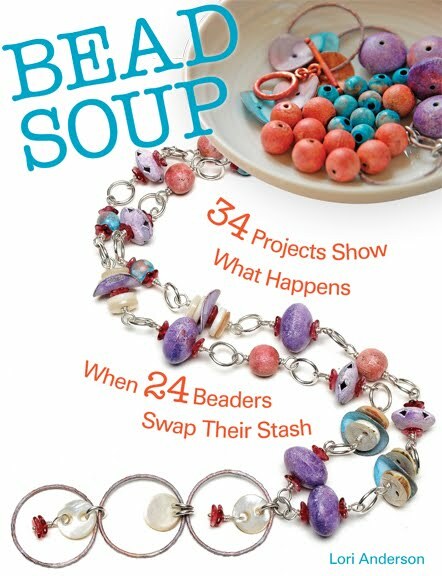 Can't wait to see what you do with what is sure to be a GOURMET cup of bead soup! 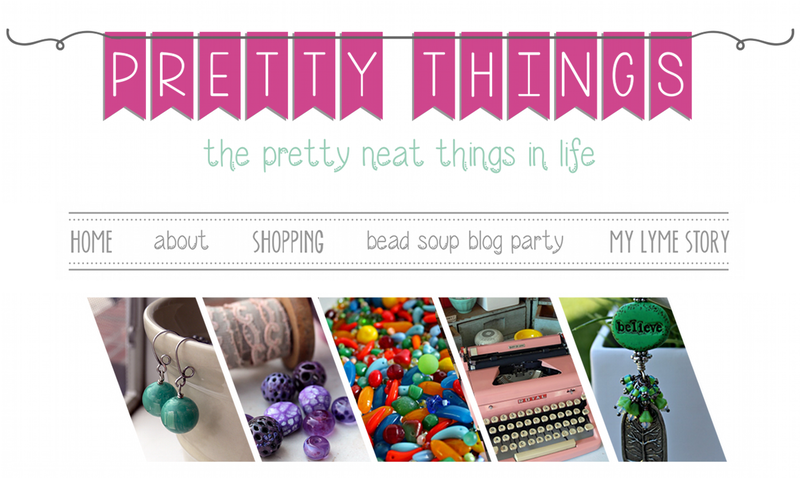 You will love working with LeAnn's things! I have some acorns, a birdie and the prettiest little cabbage rose. I am looking for the most special homes for them. Maybe you will inspire me! I love LeAnn's beads! The owl is so cute, but I just love the bitty birds! 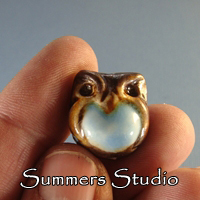 I'm another Summers Studio fan - I've put those sweet owls and birds in my jewlery as well, and they always turn in to my favorite pieces. :-) (Like the Fly Free necklace!) You're sure to have fun working with her pieces!